In the above clip, Radhanath Swami explains the need to cultivate the quality of forgivenss. When we forgive somebody, we feel we have favored the other person. But factually we have favored ourselves more than anyone else. “Someone hurts us and we are angry, we feel that our rights have been violated. We pick up a burning, hot amber of coal. It’s just bright red from within and without like fire and we pick it up with our hand and hold on to it and hold on it and hold on to it, day after day, week after week, year after year with the intention of throwing it at the object of our abuse. Who suffers? We suffer. By holding on to that burning fire we are torturing ourselves. It is a fact. Resentment, hatred, all of these qualities, vengefulness are like a burning, blazing fire and if we keep it in our heart, what will happen, it will burn to ashes all of our virtues, all of our spiritual qualities and it will make us simply miserable. Holding on to these qualities of thinking evil intentions toward others is factually, not figuratively, factually from an emotional, from a physical and from a spiritual point of view it is like keeping toxic poisons within our mind” – Radhanath Swami. 10 Responses to "Hurt yourself by holding hatred"
Very true. Radhanath Swami really gave a great analogy. So easy to remember that we are holding on to burning coal. Hope we can always remember it and don’t ever pick up burning coal. 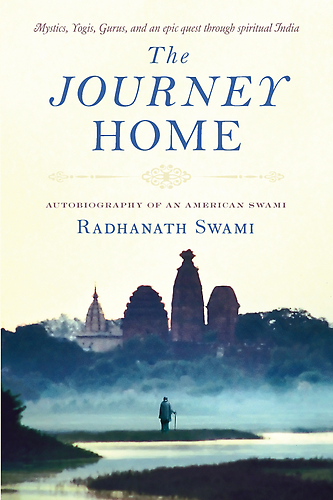 Thanks again to Radhanath Swami. I think forgiveness actually helps u to progress in spiritual and material life. Thank u swamiji for such an enlightenment. Very instructive words from Swamiji….. Eye-opening! 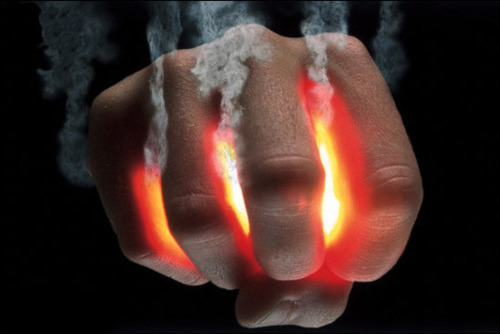 Forgiveness is a balm to our burning hearts. This is such a true statment. It is only a really rare & great person who can look at things in this manner and enlighten us. We are indebted to His Holiness Radhanath swami for sharing such insights. Forgiveness is a very essential and important quality for everyone. 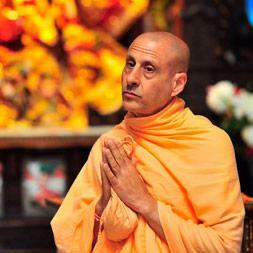 Thank you very much Radhanath Swami for great message on forgiveness.